Close to Queenstown but a world away. Our self contained room is situated on the road to Milford Sound, Te Anau or Invercargill just off SH6 on the Southern Scenic Route. Adjacent to the around the Mountains cycle track (free bikes are available for use). Alternatively walk around the area next to the beautiful Mataura River and see eels and trout swimming upstream. The night skies have no light pollution and the view of the Milky Way on a moonless night is breathtaking. If you are lucky you may even see the Southern Lights-Aurora Australis. Quite amazing. 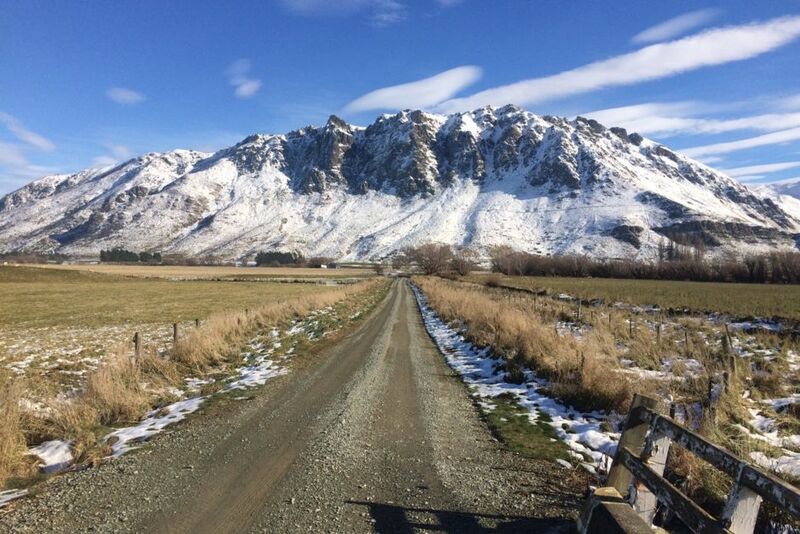 In winter, it is only 30 mins to the Remarkables Ski area bottom car park. If you’re interested we can introduce you to our 6 free range hens, pair of ducks, friendly pet goat and also beehives. Ideal for a couple, but we can also add a king single to your room if you are two friends or a small family travelling together. With comfort and quiet in mind, Brightwater Springs Retreat offers a peaceful get away or restful stopover. Property had everything we wanted for a peaceful overnight stay. Property had everything we wanted for a peaceful overnight stay. Friendly goats sheep ducks chickens and cat a real bonus! Top spot!